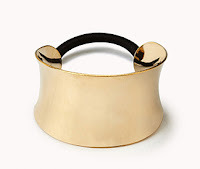 New favorite accessory: hair cuffs! 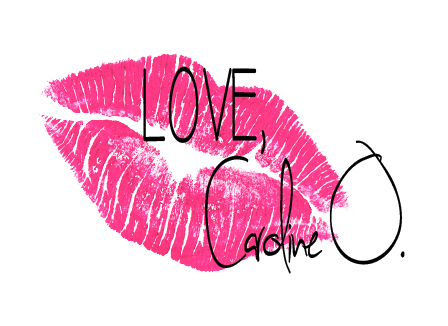 - Love, Caroline O. 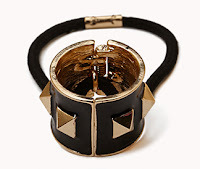 Home accessories fashion New favorite accessory: hair cuffs! New favorite accessory: hair cuffs! I looooove to let down my lovely lady locks, but there are days when a ponytail would save me valuable morning sleep. 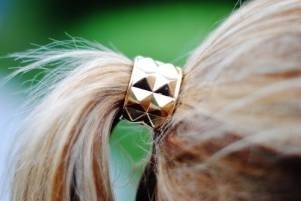 A good friend of mine recently introduced me to hair cuffs, and I am in love. 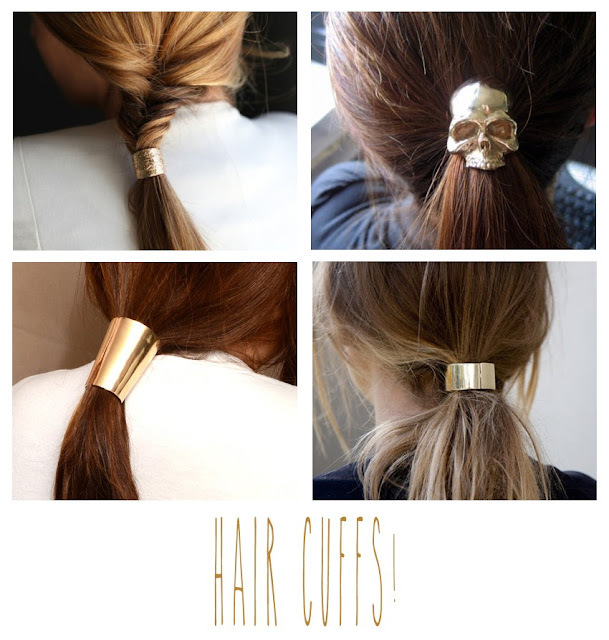 Hair cuffs spice up the ponytail looks, and at stores like Forever 21 and Sally's, they're relatively cheap! Bling up your lazy look for mere dollars? I've gone to snooze heaven.